✔All the parts of the product are made of stainless steel and faux leather, it is simple but elegant. ✔WHY CHOOSE OUR ASTRAY ? 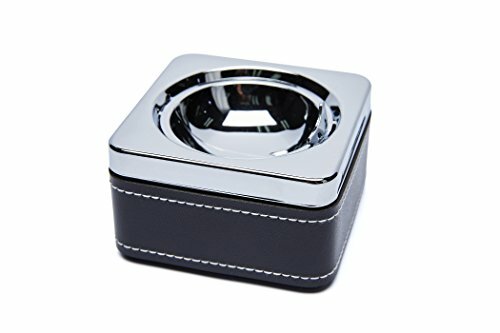 The Buddha octagonal ashtray is unique in design. This ashtray has a self cleaning feature with push off a button. ★If you are not 100% completely satisfied with our Buddha Octagonal Ashtray, simply contact us to request a refund or exchange.Click 'Add to Cart' now! If you have any questions about this product by Buddha Smoking Accessories, contact us by completing and submitting the form below. If you are looking for a specif part number, please include it with your message.